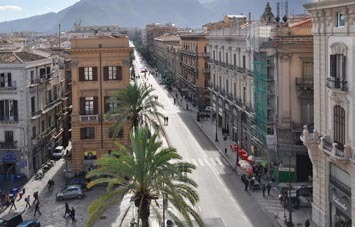 Palermo is the heart of Sicily and a cultural hub in its own terms. 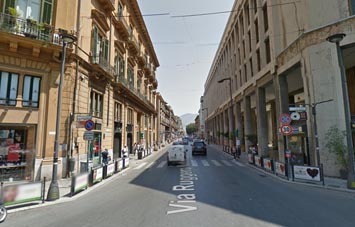 If you’re visiting this fantastic touristic capital city in Italy, you may want to make your trip an easier one? Do so by booking a rental car online with us and if possible try to pre-book as it will make sure you get a bigger chunk of car rental variety and lowest possible prices. You can do so with us by choosing from our huge collection of rental cars and since we allow free pickup service, one can pick it up directly at the Palermo International Airport. We work with the most trusted global car suppliers to give you the best services, which include roadside assistance, 24x7 customer support, add-on features like GPS and child seats and much more. You also get theft waiver and collision damage waiver from our suppliers, along with free booking modification. You can book a car with us in just 3 simple steps - search, compare and book. Though you can pick up rental car at Palermo International Airport, it doesn’t mean that you have to drop it off at the same place. The one-way rental option is available with us. We are committed to offering you the best deals on any rental car you choose, hence, hire a car with us and save your time and money. 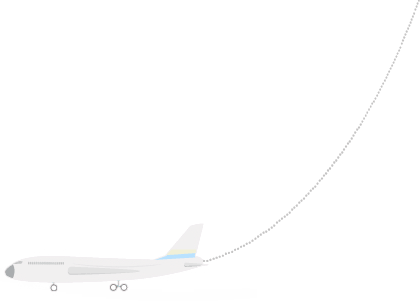 Palermo International Airport (PMO), also known as the Falcone-Borsellino Airport, was named after Giovanni Falcone and Paolo Borsellino, the two anti-mafia judges who were killed in 1992. Located about 32 km away from the city center, Palermo Airport has only one terminal that handles both international and domestic flights. It is the second busiest airport in Sicily and handles almost 5 million passengers every year. The airport also has two exclusive VIP lounges. Palermo Airport has two exclusive VIP lounges where meeting facilities are available. Banking and postal services, along with ticketing offices and information desks, are available at the airport. The disabled-friendly airport is well maintained and is fully equipped to deal with any kind of medical emergencies. There is a full service bank on the ground floor of the terminal and three ATMs, out of which one dispenses foreign currencies. Free Wi-Fi, along with a post office and multiple payphones, is available at Palermo Airport. A selected number of shops, including a women’s fashion store and a souvenir shop, are available at the airport. One duty-free merchandise store is also available. There are multiple cafes and restaurants in both Arrivals and Departures area where passengers can eat various kinds of food. Several local and International car hire brands such as Hertz, Avis, Sixt, and Europcar provide car rental services at the Palermo International Airport. The service desks are located in the Arrivals area. 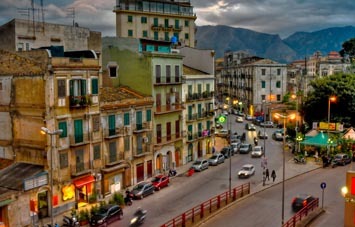 Palermo has a good range of options for travelers to stay, from 5-star hotels to hostels and B&Bs. The city has seen a big increase in small budget hotels and B&Bs over recent times that allow more travelers to find places relating to their budget. But even though the places are budget oriented, they don’t compromise on the quality of rooms and their services. 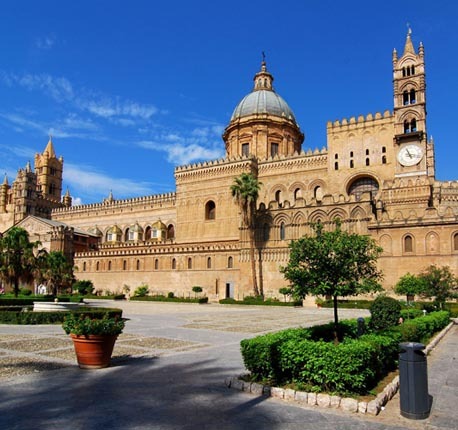 The city of Palermo has many places for the people to eat serving different kinds of food like authentic Italian, fast food and international cuisines. But what Palermo is most famous for is its street food. The street food culture in Palermo has been around for a very long time and the street vendors here sell amazing local food. The restaurants in the city are also dedicated to serving the best food to their customers. Palermo has so much to offer in terms of shopping. You can find almost anything in the markets here - fashion boutiques, themed bookstores, souvenir shops, shopping streets with local vendors selling various products and so much more. 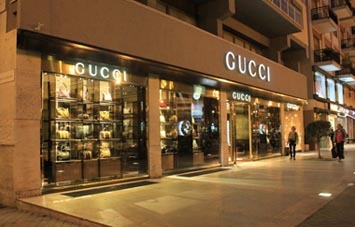 Most of the major national fashion chains have their stores in the city. The city also has a lot of stores selling local art and crafts items.